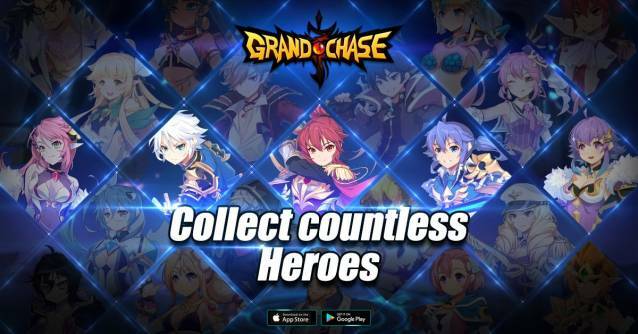 GrandChase: Dimensional Chaser, the official sequel to the popular online PC title, is now available on the App Store and the Google Play Store. 'Grand Chase' is a popular Action RPG PC game that was loved by millions around the world for many years. 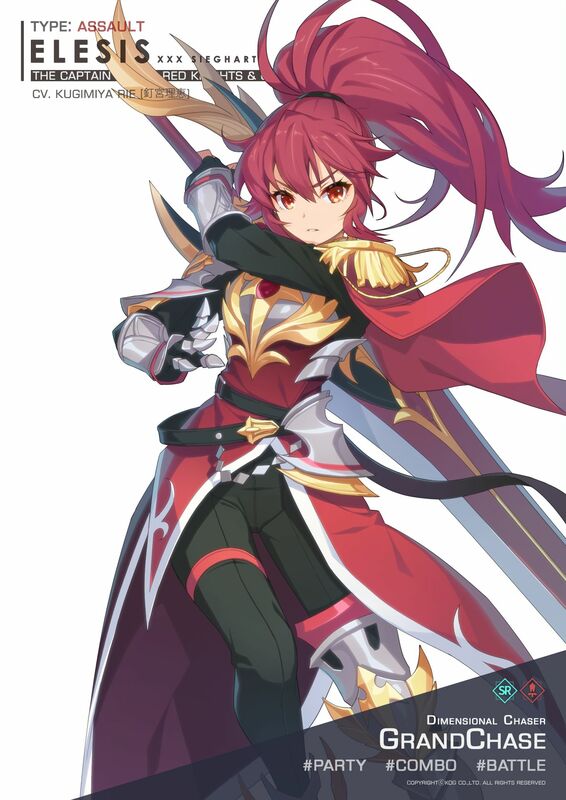 Since its inception 15 years ago, GrandChase captured 20 Million players globally. 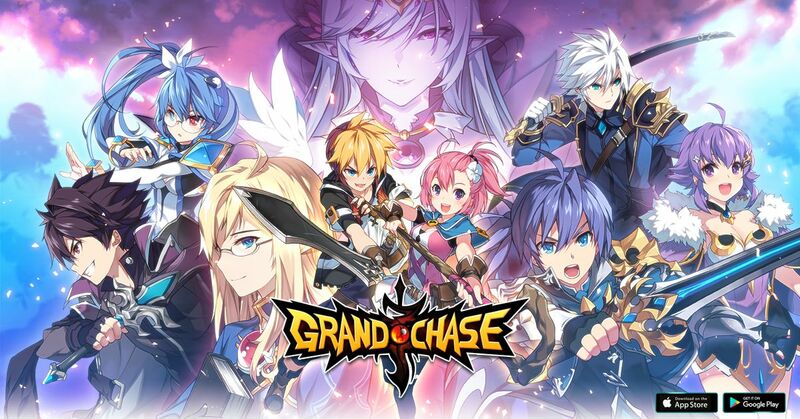 Join your friends in a brand new gather and slay action packed real time strategy RPG with captivating Storyline and explosive PVP actions, GrandChase – Dimensional Chaser! Choose your favorites among more than 70 unique heroes and build the perfect team with your fellow Chasers! 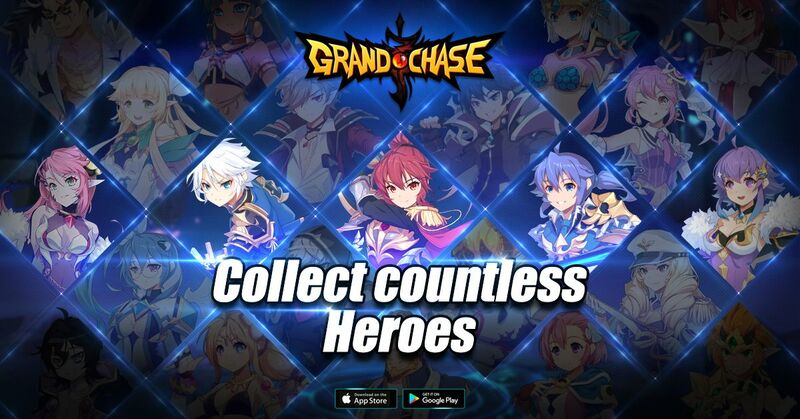 Instant matchmaking, exhilarating solo and team battles, upgrade and customize amazing heroes, all the fun of the free to play online pc game, GrandChase which was enjoyed by 20 million users around the world, now it's in the palm of your hand! Feed your competitive spirit! Anytime! Anywhere! The PC version is closed but launched the mobile devices for IOS and Android.